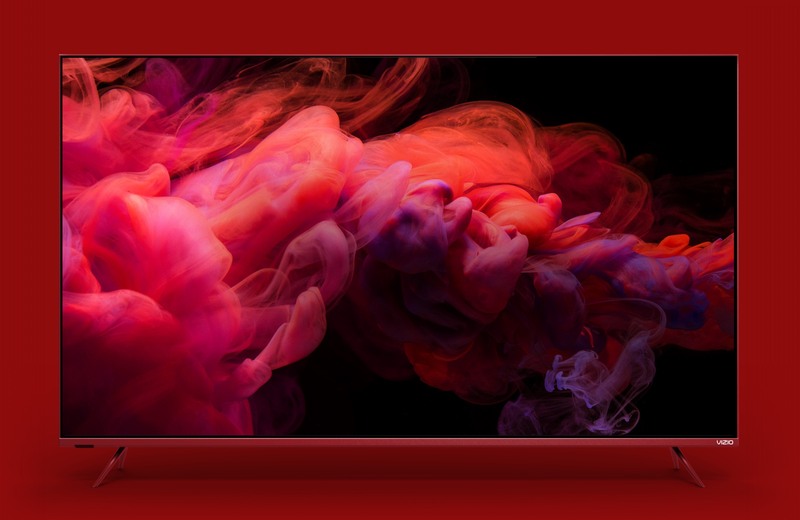 the purchase of a (VIZIO)RED TV. Join us in the fight for a world without AIDS. (RED)® is a nonprofit organization created by Bono and Bobby Shriver in 2006 to transform the collective power of consumers into a global force of critical, lifesaving aid. 100% of their proceeds go directly to The Global Fund, which provides HIV+ pregnant women access to the lifesaving medication they need to ensure their babies are born HIV-free. In 2000, 1200 babies were born with HIV every day. Today, that number has reduced by nearly two-thirds. 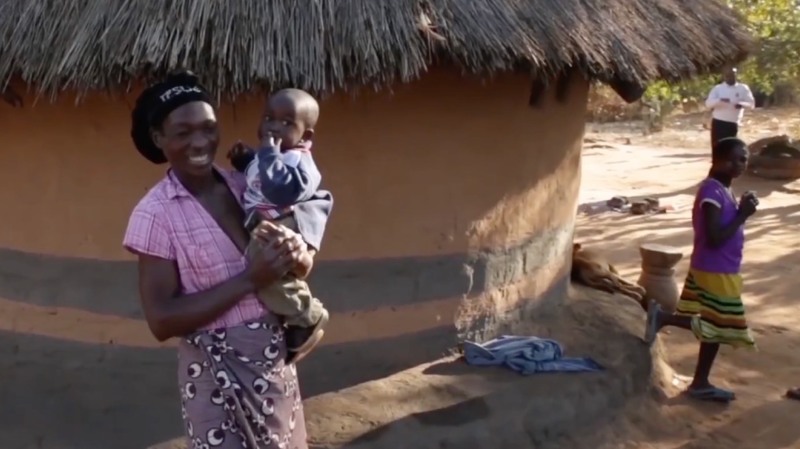 The transmission of HIV from moms to their babies can be stopped in 95% of cases if an HIV+ pregnant woman has access to lifesaving medication, which costs as little as 20 cents a day. 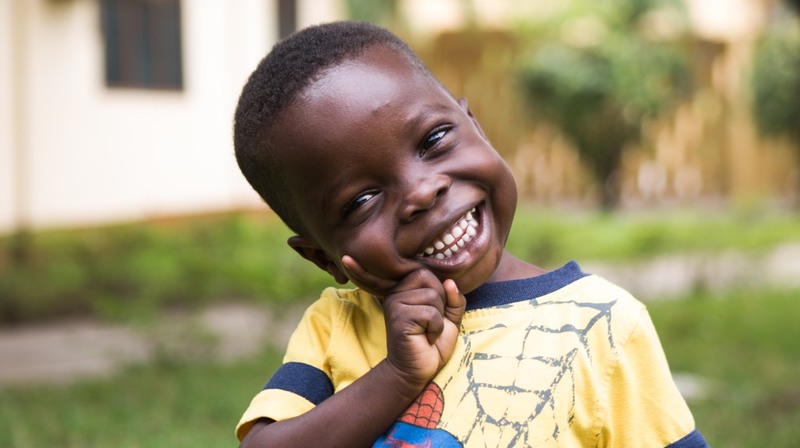 Together, we can reduce the number of HIV+ babies born each day to zero. 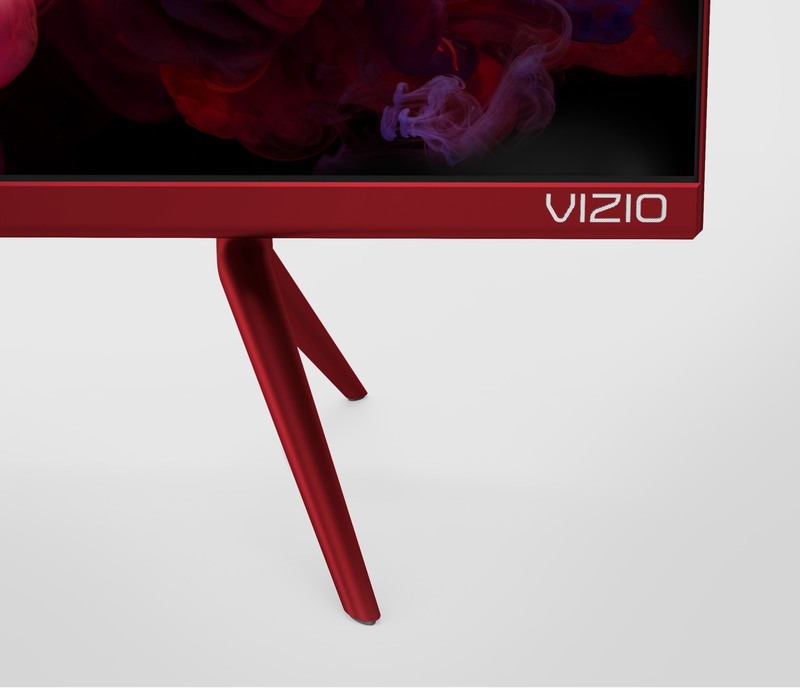 When you buy a (VIZIO)RED TV, we send a minimum of 10% of the purchase price to the Global Fund. The Global Fund uses 100% of this money to finance HIV/AIDS programs. 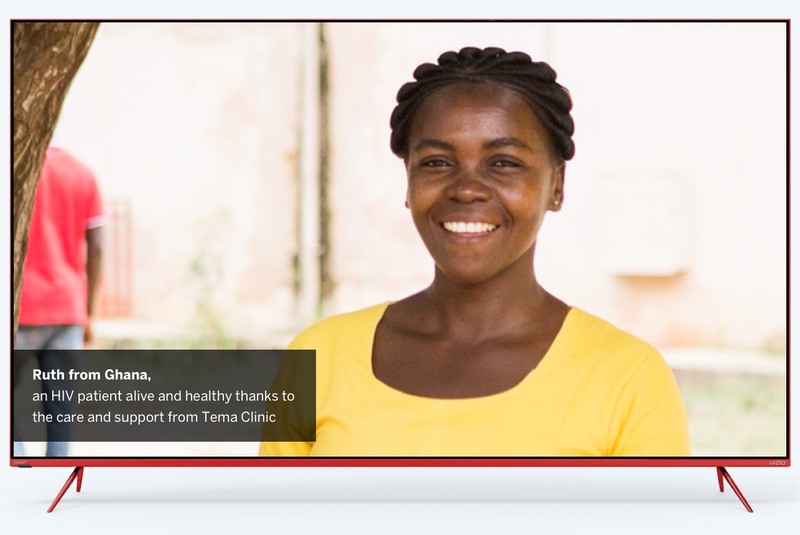 The contribution helps people affected by HIV in Ghana, Lesotho, Rwanda, South Africa, Swaziland, Tanzania, Kenya, and Zambia. 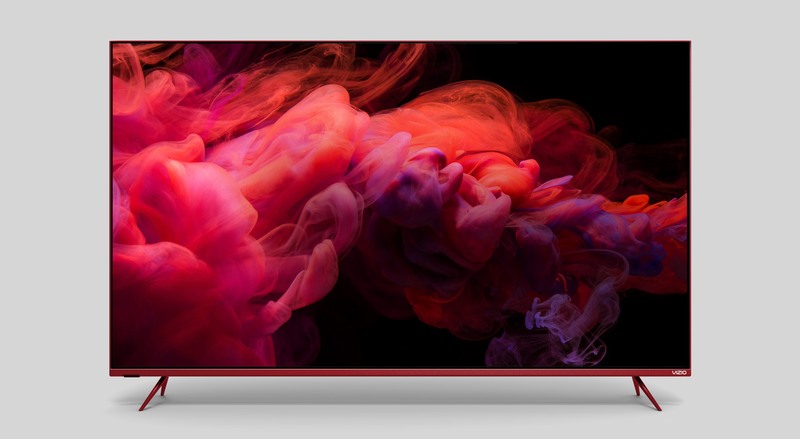 Premium 4K HDR with Active Full Array Pro™, UltraBright 1000. 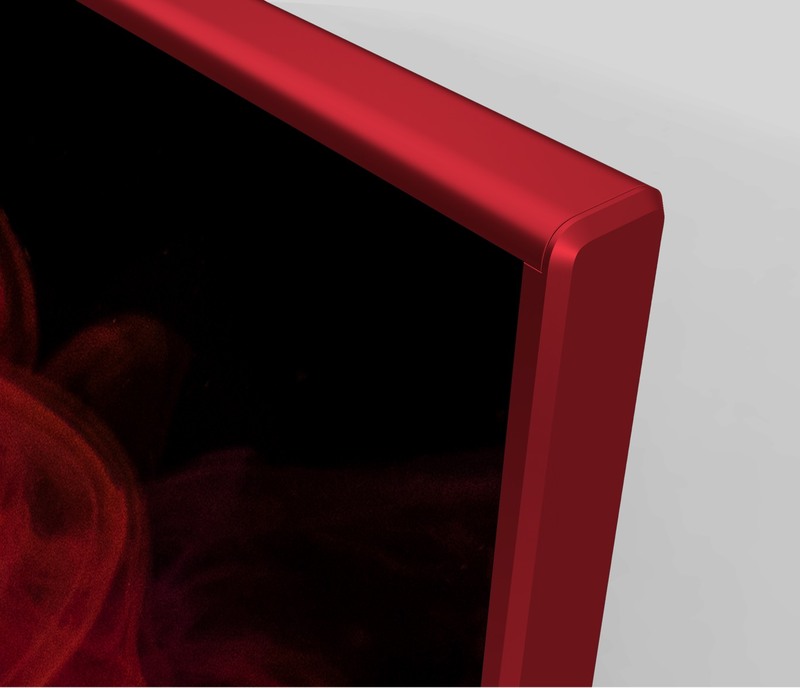 Anodized red aluminum frame with die-cast aluminum base. Designed for all the details. Be an activist in the fight to end HIV/AIDS.